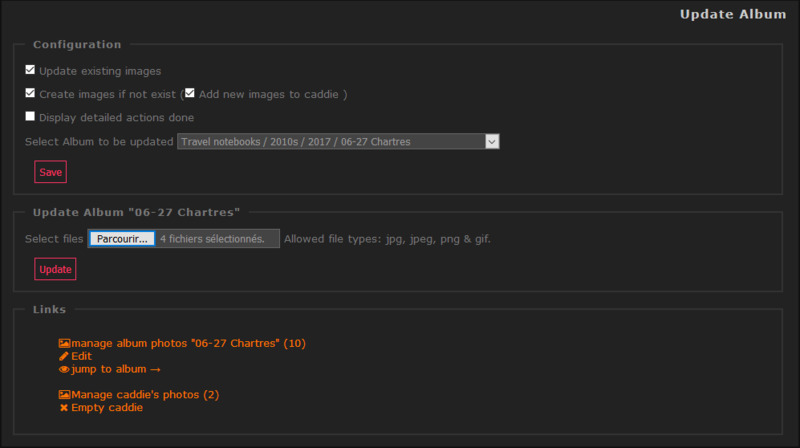 About: Import photos from any platform by providing hypertext link. * or import your entire Flickr portfolio. 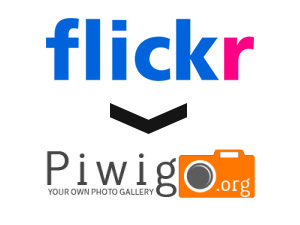 You will need a Flickr API key to use this plugin; all instructions are in the Configuration tab of the plugin. Changes: Update some languages and some minor style fixes. 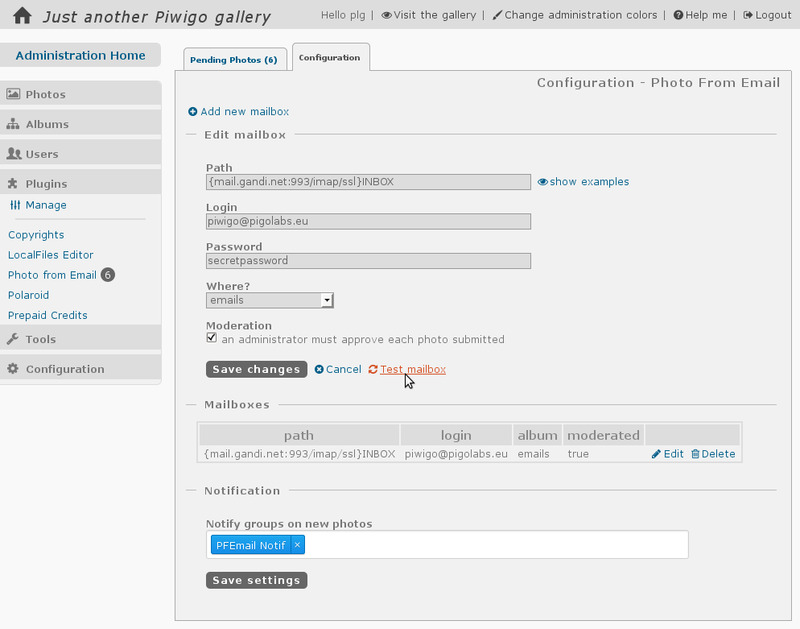 About: To update several (or all) photos at once in an given album without losing related Piwigo data. Allow also to add photos to the album. This plugin just makes things "simpler" for users but the hard part comes from dschwen, he deserves all credits!